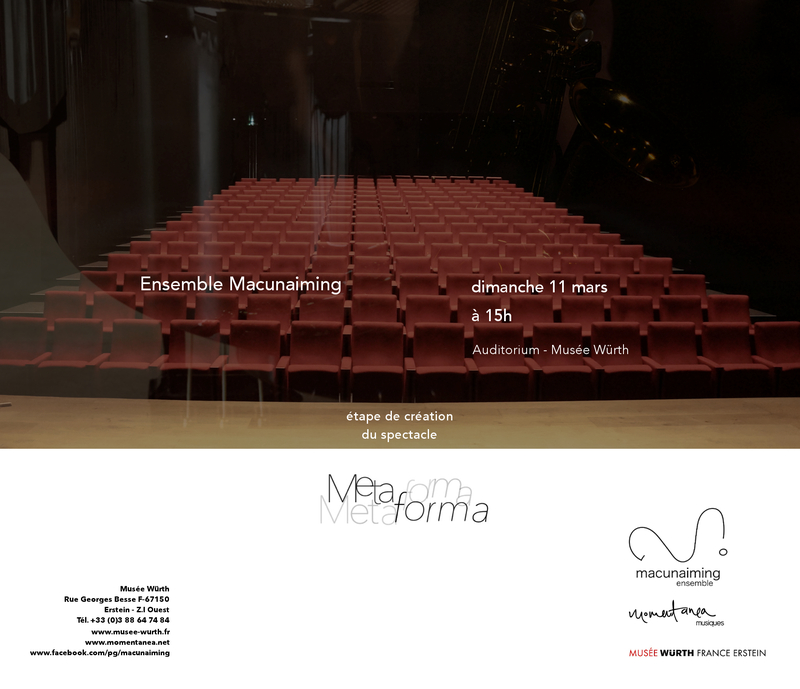 From 6 to 11 March 2018 we will be in residency at Musée Würth (Erstein, France), and give a first glance at our creation Metaforma, on March 11. 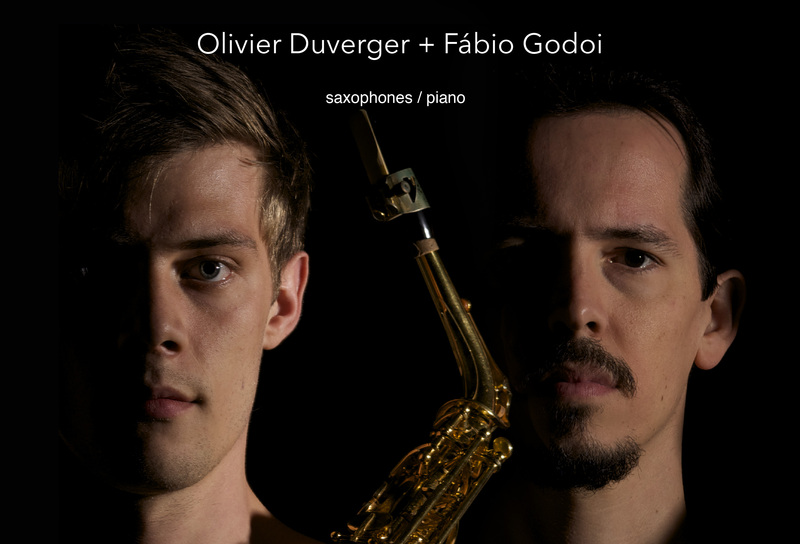 Metaforma is a multimedia creation where saxophonists Andrés Castellani and Olivier Duverger, pianist Fábio Godoi and visual artist Marina Takami will explore the states of matter with Scelsi’s work as an axis of symmetry, around which will gravitate poetry, improvisation, written music and video. 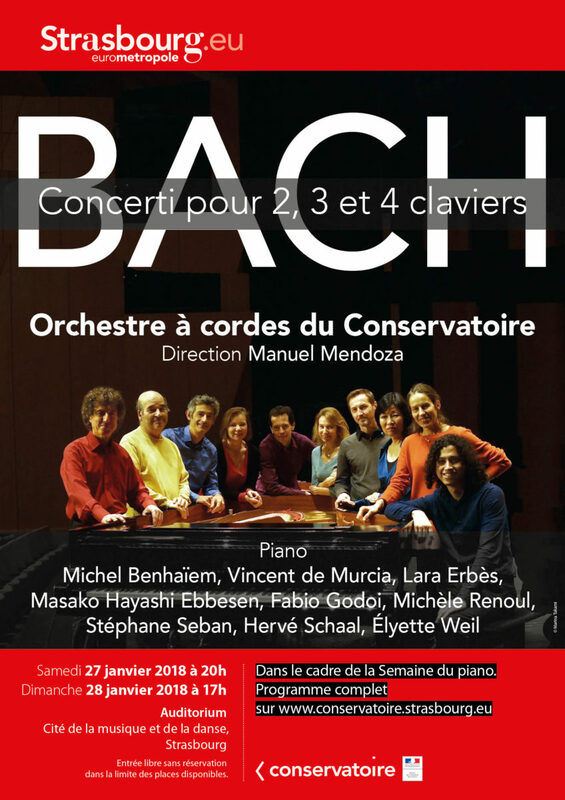 Jan 2018 – BACH + 2, 3, 4 pianos!